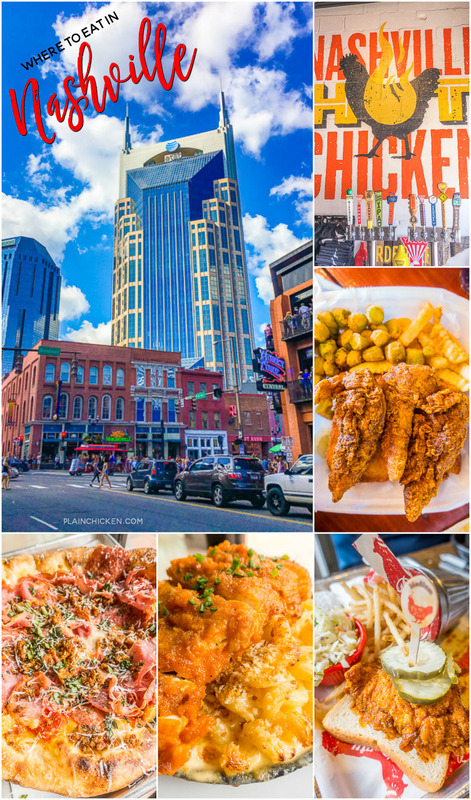 Nashville, TN Restaurants - Hot Chicken and Pizza! 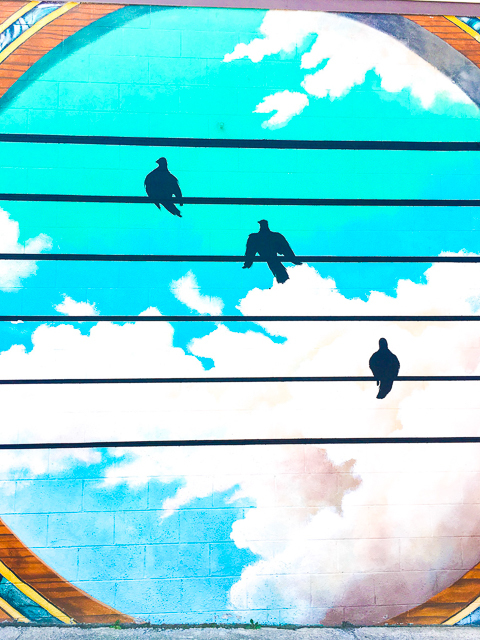 Three places you MUST try on your next trip to Music City!! 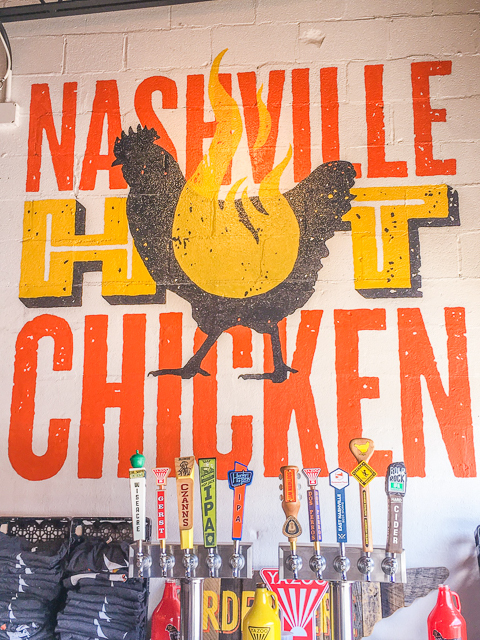 Party Fowl Hot Chicken, Pepperfire Hot Chicken and The Stillery. Some of the top rated restaurants in the city. Nothing fancy, just good food! This summer we went up to Nashville a couple of times for sporting events. 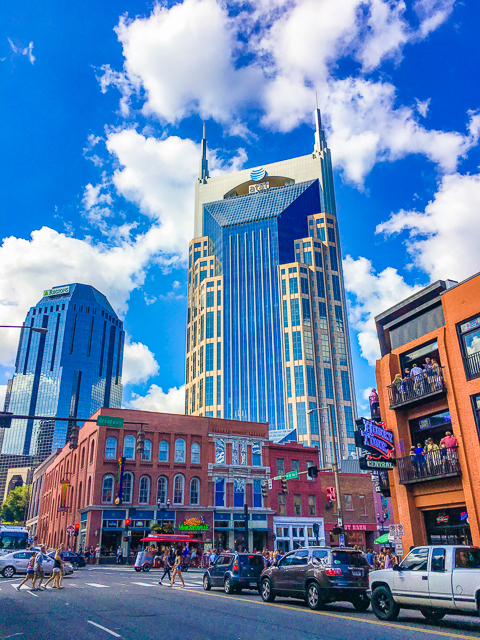 Nashville is our favorite weekend getaway spot. It isn't a far drive and there are SO many great places to eat! I made sure that we tried some new places on each trip. One place was so good, that I made Chicken Legs go back on our most recent trip. We did order different things so I would have lots to show you. We are going back next month for a football game. I need some recommendations!!! I am thinking about Puckett's for lunch one day. Any fun dinner places we need to check out?!?! Leave me a comment! 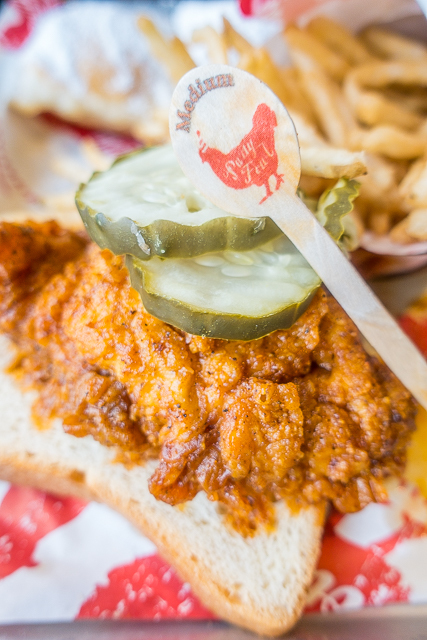 The first new place we tried was Party Fowl Hot Chicken. 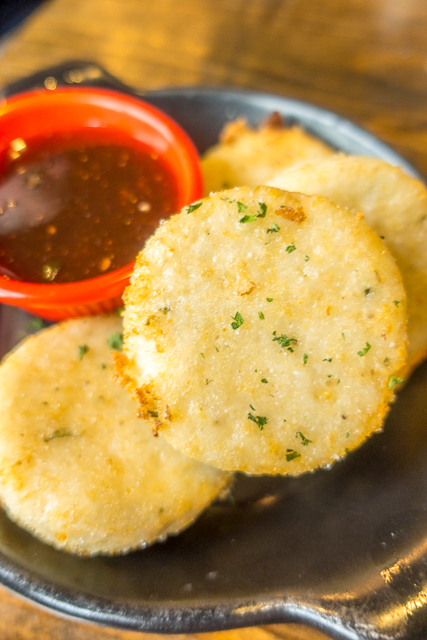 We started with the fried cheese grit cakes served with strawberry-jalapeño jam. 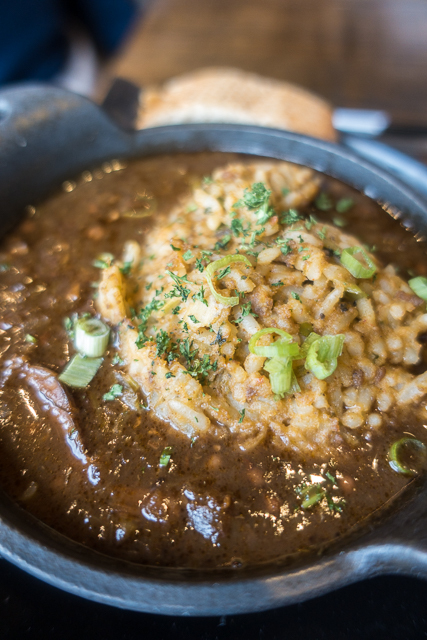 We also tried the Chicken Gumbo served with New Orleans Style dirty rice. 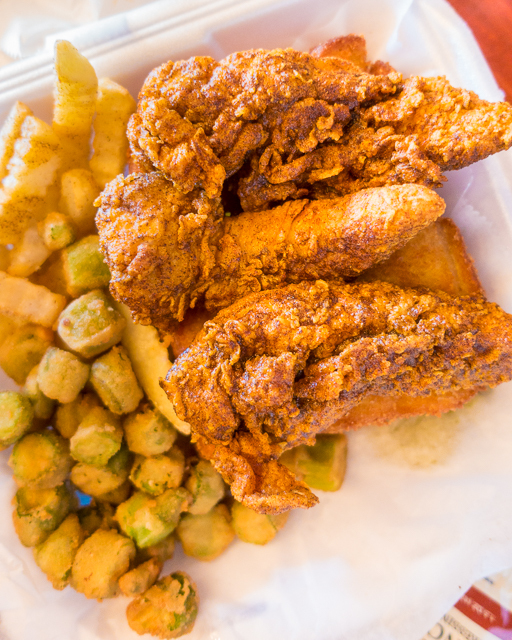 Chicken Legs got the Fried Hot Catfish Sandwich with fries. I got the Chicken B&B Platter. 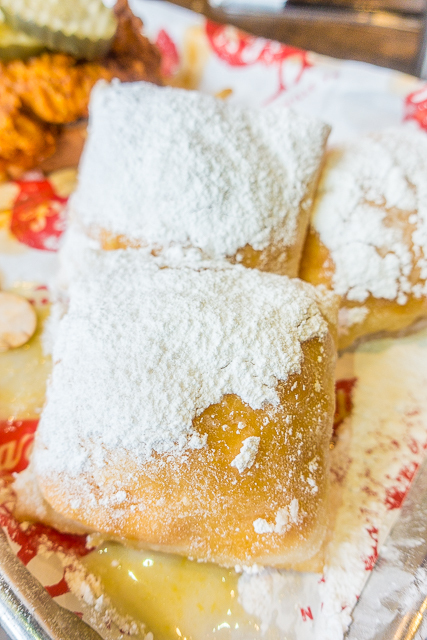 beignets coated with bourbon glaze. 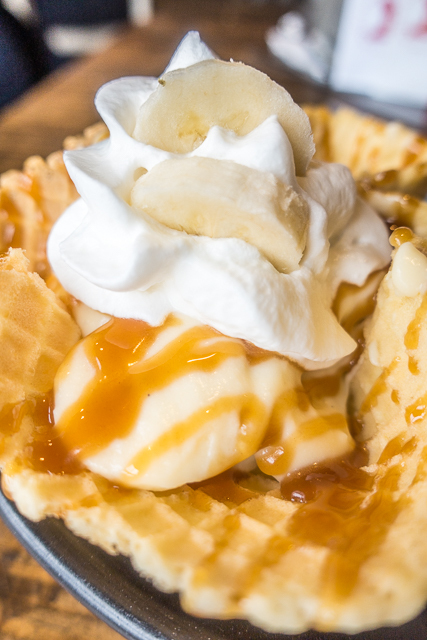 We also got the Banana Pudding - scratch-made banana pudding served in a waffle bowl and topped with sea salt caramel and whipped cream. This was really good hot chicken. I definitely recommend checking it out. This is a sit down restaurant as opposed to ordering at the counter. 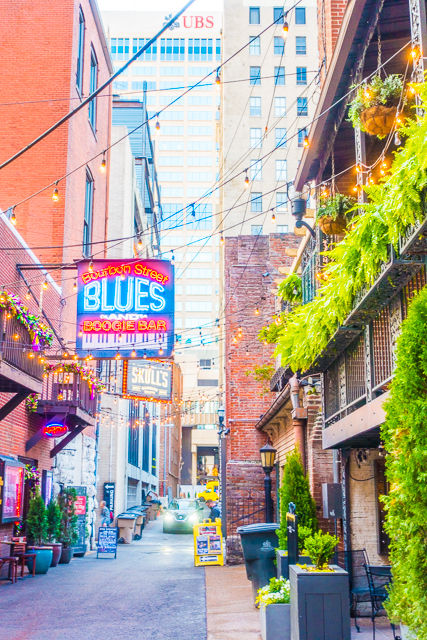 Printer's Alley is a few blocks from the hustle and bustle of Broadway. We had drinks at Skulls Rainbow Room. They serve craft cocktails and have a late night burlesque show! I want to go back for the show on our next trip! 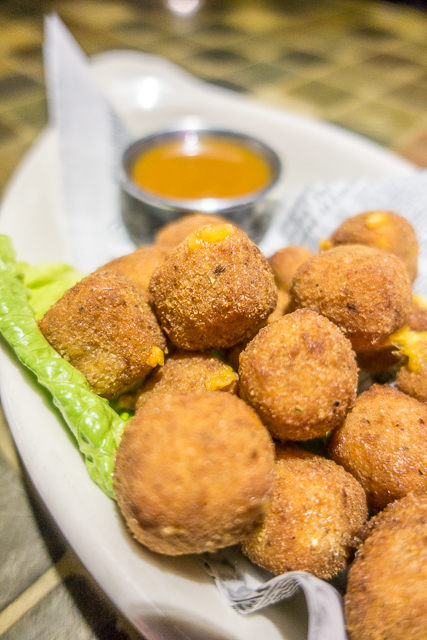 We grabbed a basket of fried cheese curds at the British Pub on Printer's Alley (along with a few pints). Printers Alley is such a fun street downtown! Printer's Alley is located between Third and Fourth Avenues, running from Union Street to Commerce Street. 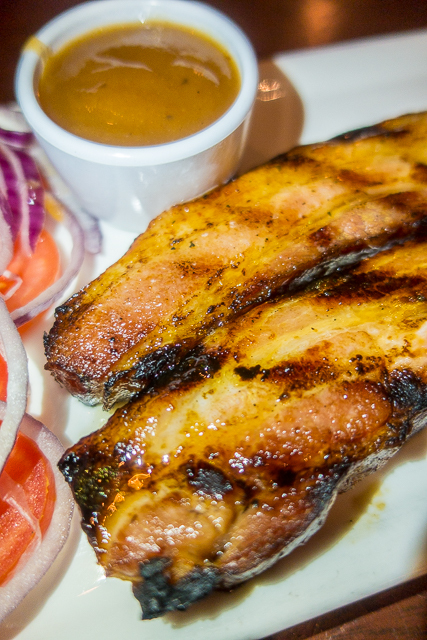 We always love a quick trip to The Palm bar for some thick cut bacon!!! 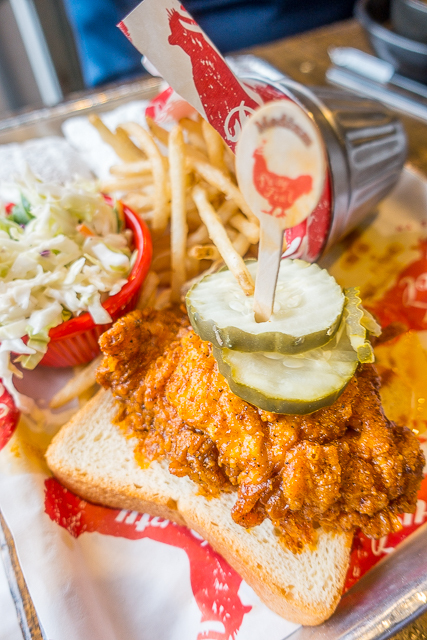 Pepperfire Hot Chicken is in East Nashville. It is a place your order at the counter and grab a seat place. There are two long tables and a small row of bar type seating on the wall. 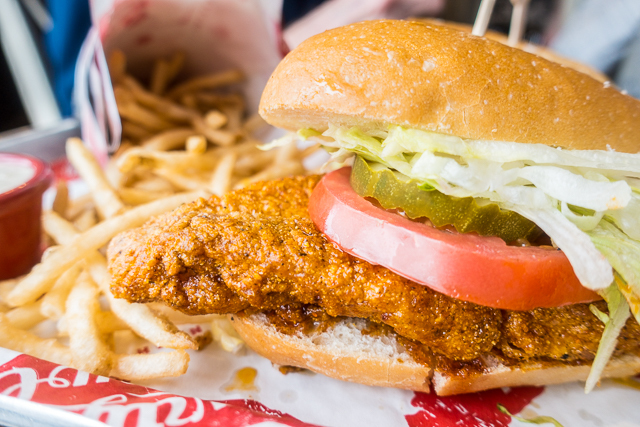 I got the Tender Royale. 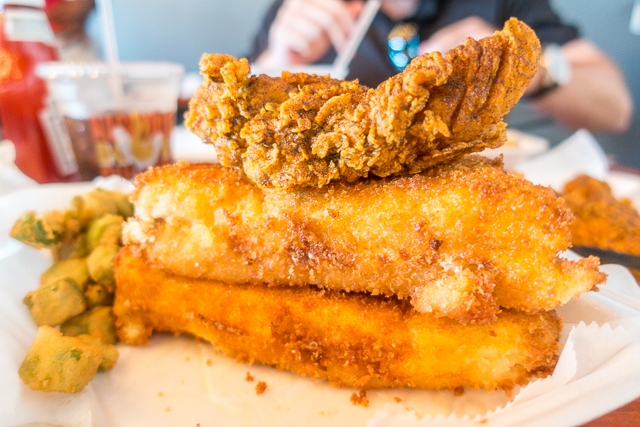 Three tenders on top of a fried pepper jack cheese sandwich and two side dishes. 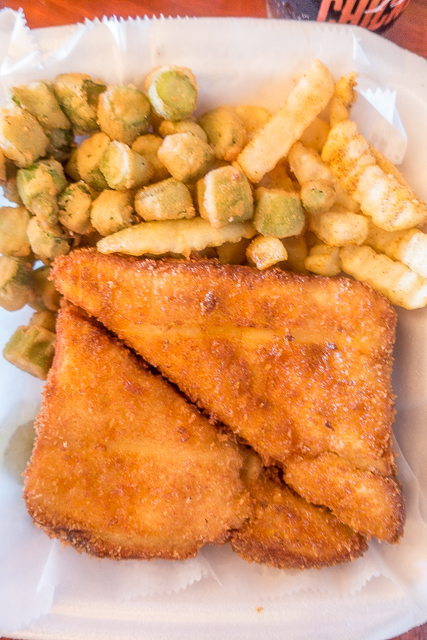 This is the fried grilled pepper jack cheese sandwich. My favorite steakhouse is Morton's. I know its a chain, but they cook the steaks perfectly. 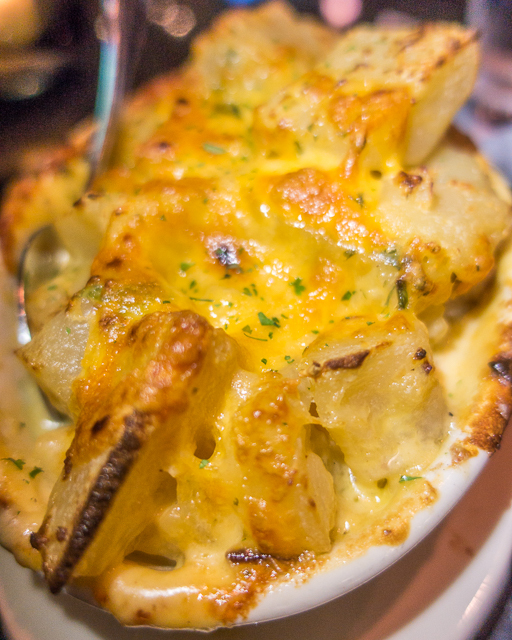 AND I can not get enough of their Twice Baked AuGratin Potatoes. 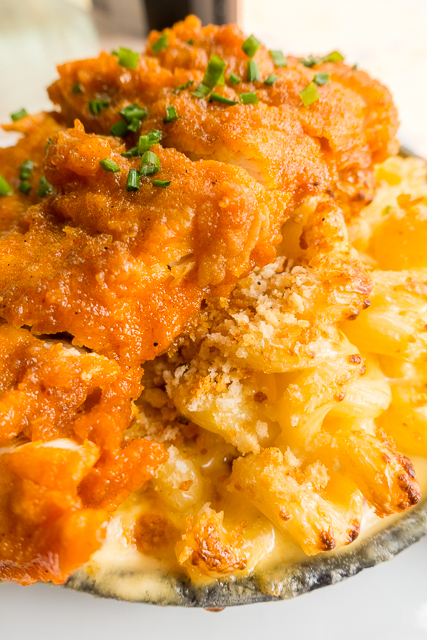 Behold the famous Hot Chicken Mac and Cheese from The Stillery. The Stillery is the number one rated place on Yelp. I was super skeptical about coming here because it is on 2nd Avenue downtown. Right in the heart of all the tourists!! How could it possibly be good? Well, The Stillery is well deserving of its #1 rating. It is my new favorite place!!! 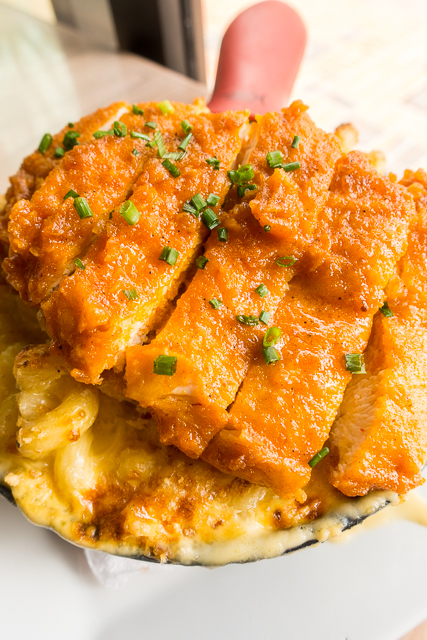 The Hot Chicken Mac and Cheese is DELICIOUS! 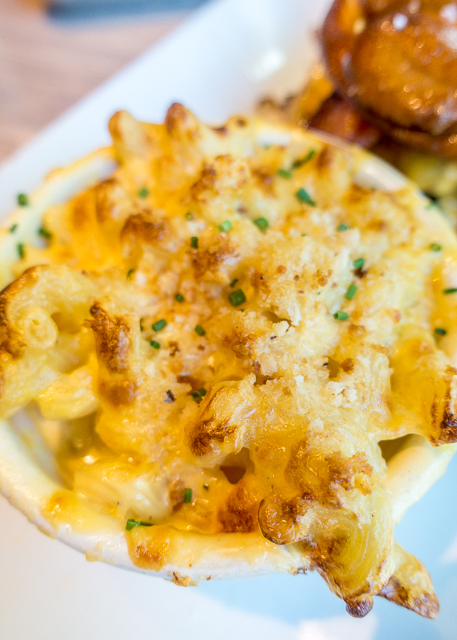 The Mac and Cheese is the best I've ever eaten. Seriously!!! I still dream about how wonderful it tasted! The hot chicken on top was a bonus! The Stillery has a super hot brick oven that they cook the pizza in. 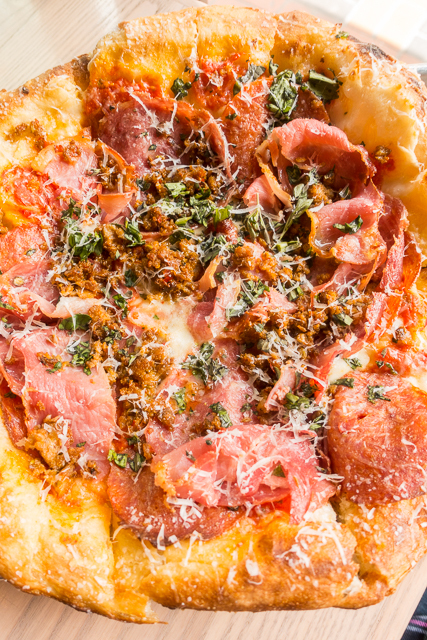 This is The Meats pizza. 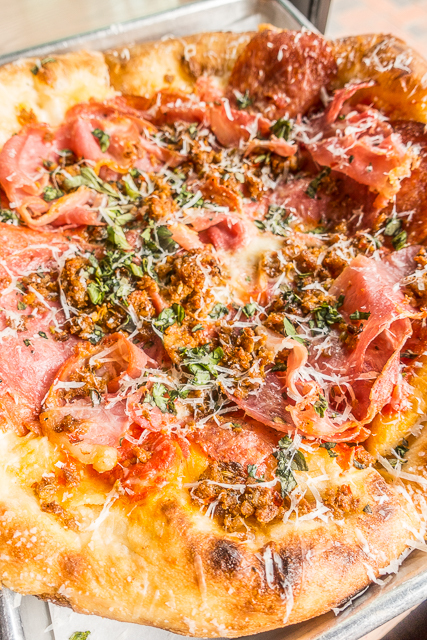 Pepperoni, prosciutto, soppressata, hot Italian sausage, red sauce, mozz, parm, herbs. The best part was the coarse salt on the crust. On our second trip to The Stillery, we gave the Pretzel Burger a try. 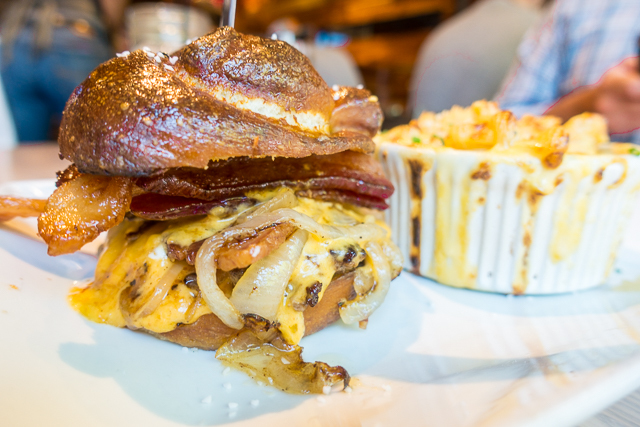 Two patties, topped with spicy pub cheese, bacon, caramelized onion and served inside a house-made pretzel roll. This was definitely a burger you have to eat with a knife and fork. We got a side of Mac and Cheese because I LOVE it so much! 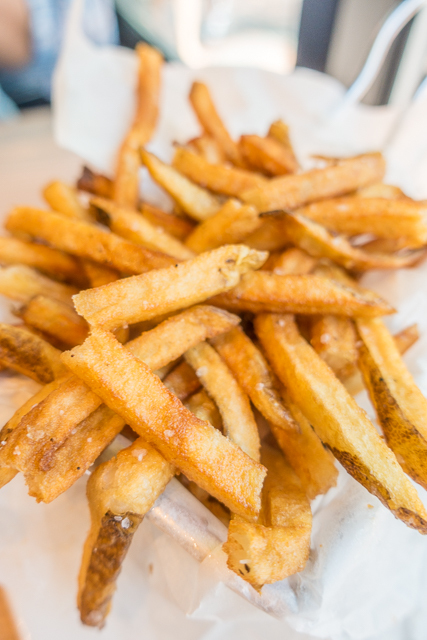 We also got a side of their fries. This time we got the Hot Chicken Pizza. 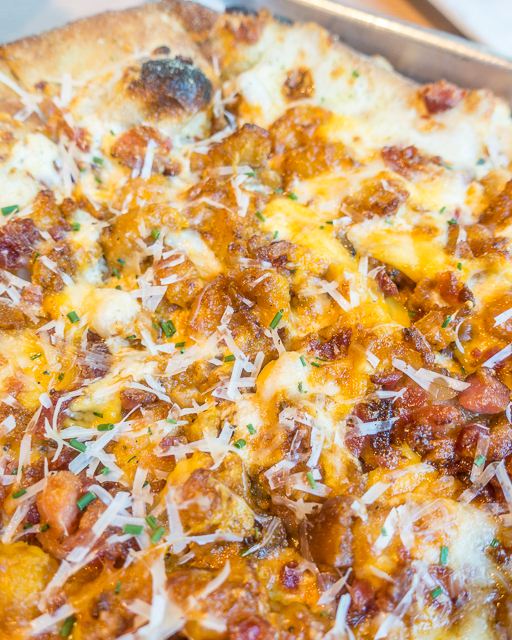 Hot chicken, white sauce, cheddar, mozz, bacon, ranch crust. Y'all - there is Ranch seasoning on the crust!!! I am doing my best to make myself try a new place when we go back next month, but I will probably be back for the Mac and Cheese and pizza. SO GOOD!!! The have fun cocktails and music at night. I highly recommend giving The Stillery a try! We are heading back to Music City next month. Any recommendations on places to eat?!?!? Leave me a comment with your favorites! I love your posts on Nashville! It's my hometown and I love reading about places I've been or to try next time I'm in town. Demo's is one of my favorites. The original restaurant is in Murfreesboro, but they have a downtown location too, as well as a few others in Lebanon and Hendersonville. McNamara's Irish pub is wonderful. It's in Donelson but worth the trip from downtown. And City Cafe in Brentwood and Cool Springs is great. They are also affiliated with the Banjo food truck. Thanks!!! I'm meeting up with my Mom in Cool Springs next month. Might try City Cafe!! A Nashville native here- I would suggest The Loveless Cafe if you have a chance. It's a great place for breakfast, lunch, or dinner! It's a little off the beaten path from downtown Nashville but worth it. 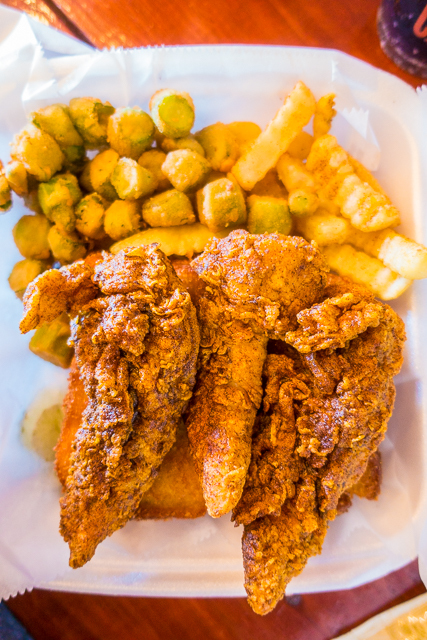 They are known for their biscuits and preserves and serve Southern comfort food. LOVE the biscuits at Loveless!! I've eaten at Pucketts, tasty and live music... Perfect! Oh, good!! Maybe we'll do dinner there after the football game next month. Thank you!! 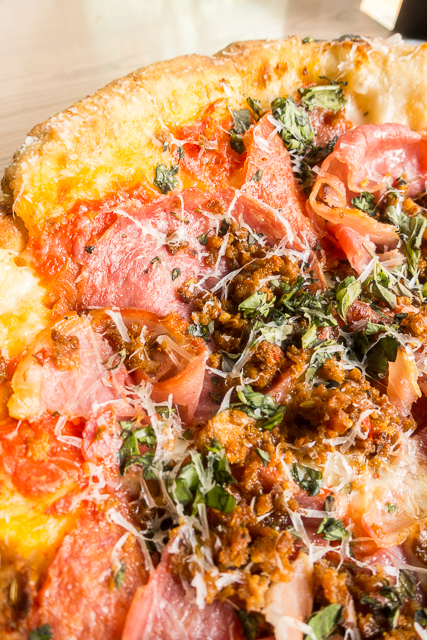 I LOVE pizza, so I'll definitely check out Five Points Pizza. 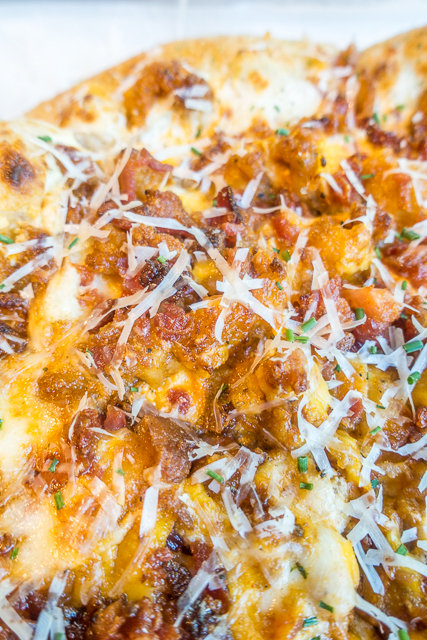 You had me at garlic knots!! I bet the view from the Westin bar is great - I'll add it to the list. I've lived in Nashville pretty much my whole life and we never go down to 2nd Ave, but your pics from The Stillery are making me possibly consider it! For recommendations, Lockeland Table in East Nashville is one of our favorites. Rumours East is also another good one and they have a great patio if the weather is nice. Puckett's is always a good option. Another of our favorites is Chauhan Ale & Masala House. It is Indian food and their Naan is fabulous. For Cool Springs, the Puffy Muffin is a fun cafe style place that has a great dessert case. Thank you for the recs!!! Going to google them now! I totally agree with you about going down to 2nd Ave - I was SOOOO skeptical. I decided to give it a try since we were staying downtown. I was super impressed. You should give it a try when you have friends in town. SO good. I think they are opening a new location too. Maybe check that one out instead. LOL! Tupelo Honey is really good. They put honey powder in their chicken batter! Makes for a very crispy crust....awesome. I had the Shoo Mercy Sweet Potato Pancakes. Buttermilk fried chicken, apple cider bacon, spiced pecans, two fried sunny-side up eggs, grilled seasonal fruit, pickled blueberries. Very good. My wife had the buttermilk fried chicken dinner, also very good. Worth a try, very cool atmosphere. I completely forgot that there is a Tupelo Honey in the area. I've never eaten there, and I'm DYING to try it! 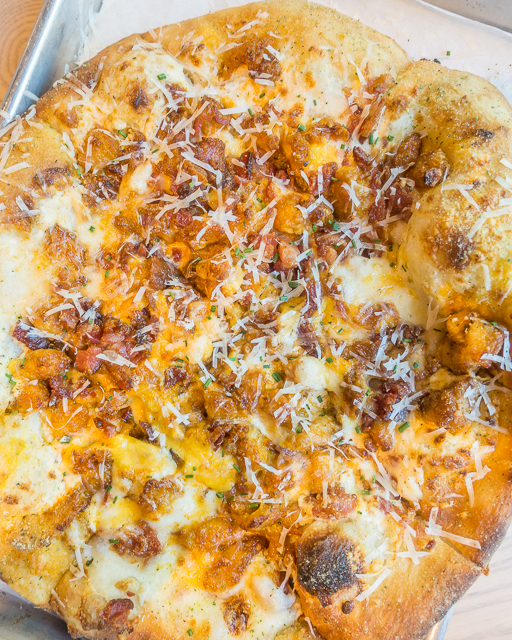 I second the five points pizza above, I also really liked peg leg porker for BBQ. I need to get back to Nashville, such a great town! Another Nashville native here... our favorite bbq place is Martin's BBQ Joint. My husband gets their pork Redneck Taco and I get the chicken Redneck Taco. Died and gone to heaven good! You've gotten some excellent recommendations, especially Lockland Table. Enjoy and come back soon! Oops! I forgot "notify me". Another Nashville Native post here! I know you and chicken legs love pizza, so I'd definitely recommend checking out Nicky's Coal Fire over in the Nations. SILO in Germantown is awesome for some good southern food classed up. If you are ever here during a weekday, be sure to hit up Arnold's, best meat and 3 EVER. 55 South in downtown Franklin is also a great place and nearby if you are in the Cool Springs Area. Enjoy! Everything you share looks dee-licious!! I went to Nashville a few months ago though and ordered Nashville Hot Chicken and Waffles. I'm telling you Nashville Hot is no joke!! I couldn't hang! Haha! Great post! !